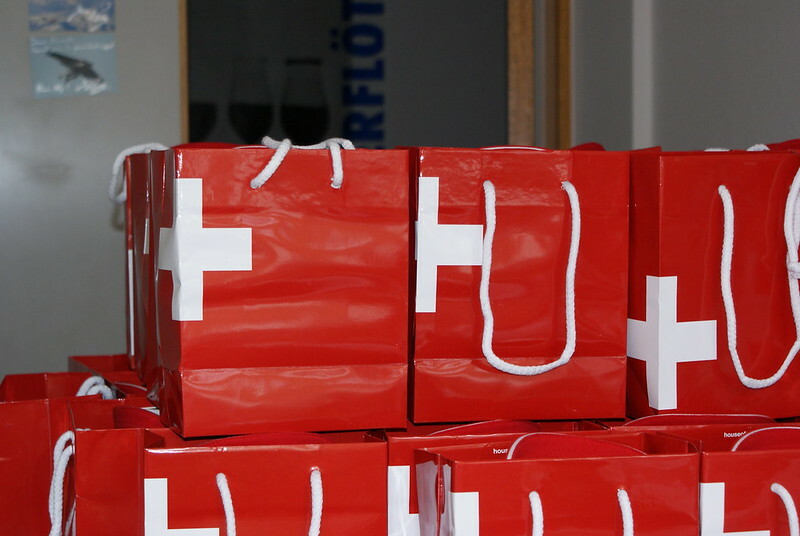 On 14 June 2016 the Swiss Benevolent Society welcomed a group of senior Swiss citizens celebrating their 80th, 85th, 90th and onwards, birthdays to the Society’s annual Afternoon tea party held at the Swiss Embassy. It was wonderful to celebrate their birthdays together and it was interesting to get to know so many people. We, the Trustees, were delighted to learn the many beautiful stories of all the compatriots who attended (the largest turn out so far) and their Swiss history and how they came to live in London. We have already received a flurry of thank you replies; and on behalf of the Swiss Benevolent Society, we must sincerely say the pleasure was ours. I would like to thank you for putting on such a fabulous event. Everybody present clearly had a terrific time. I think you have provided a much-needed boost to a number of people who don’t get many opportunities to socialise, at their age. My mother, myself and everyone on our table had a great time and also made new friends. I love Switzerland and am proud of my Swiss roots. I have wanted to become more actively involved in Swiss cultural activities for ages. The Swiss Benevolent Society do a great deal of good work and have kick-started my active involvement! Please let me know how I could get involved as a volunteer. I enjoyed my afternoon and want to thank you and everyone involved in preparing this event which was a great success. Thank you for your kind invitation. It was such an enjoyable occasion. We would like to say a big thank you to the SBS Team for the lovely Tea Party. Everything was so beautifully done and well presented. We also enjoyed meeting friends old and new. We look forward to seeing you all again in the not too distant future. A. D. and S. B. My husband and I so very much enjoyed the Afternoon Tea Party. Lovely and good entertainment. We met some very interesting and congenial people at our table. A really good afternoon!